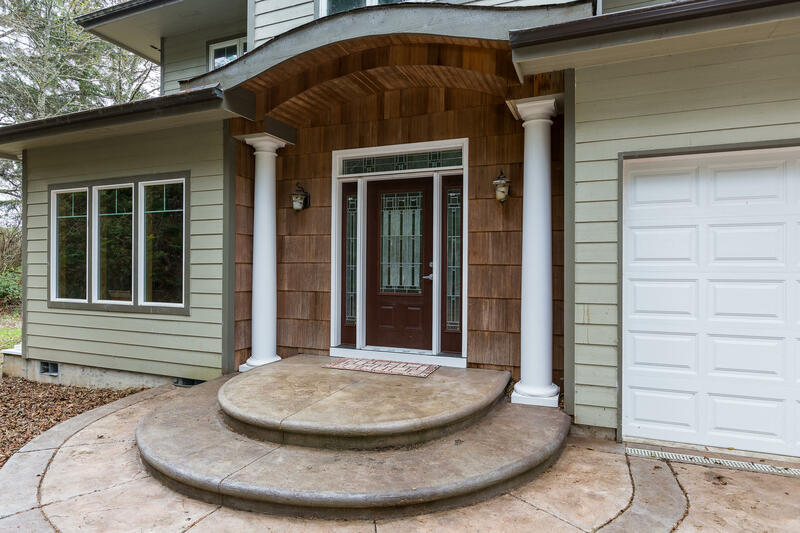 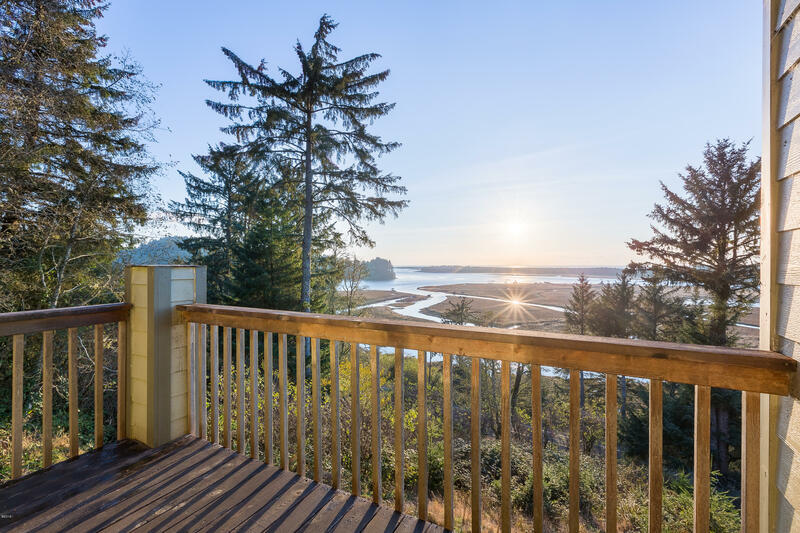 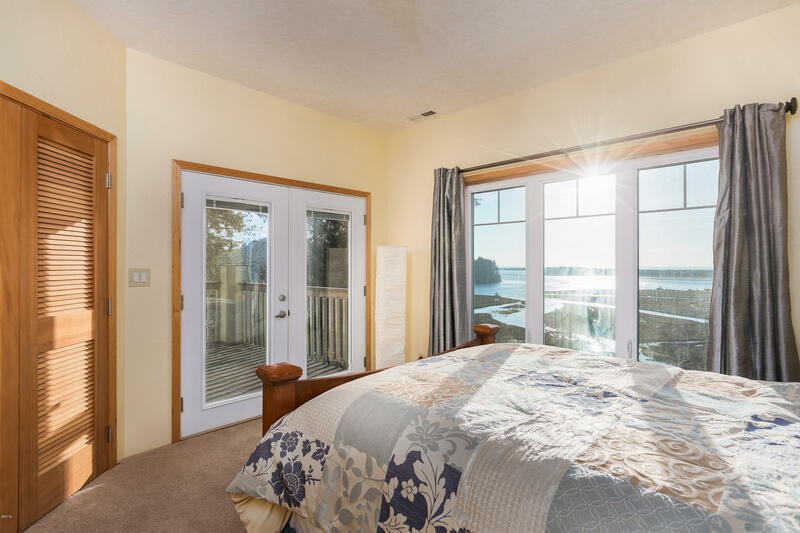 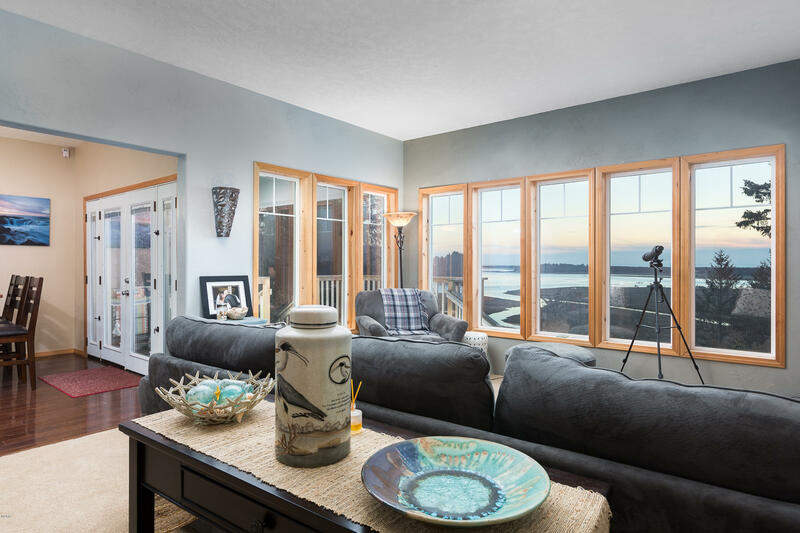 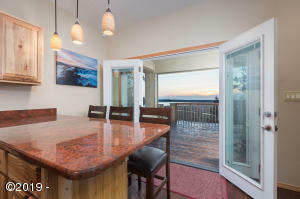 Open the door to your own slice of heaven in popular Pacific City. Enjoy private coastal living with awe inspiring sunsets from this beautiful property. 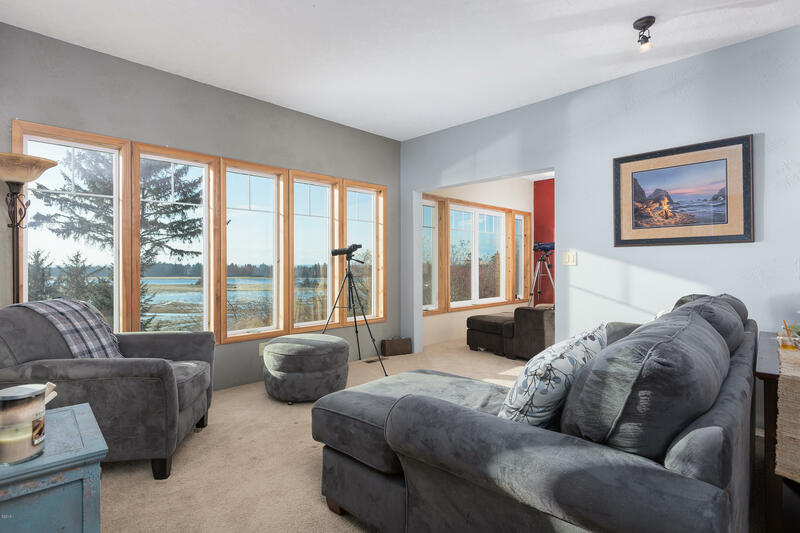 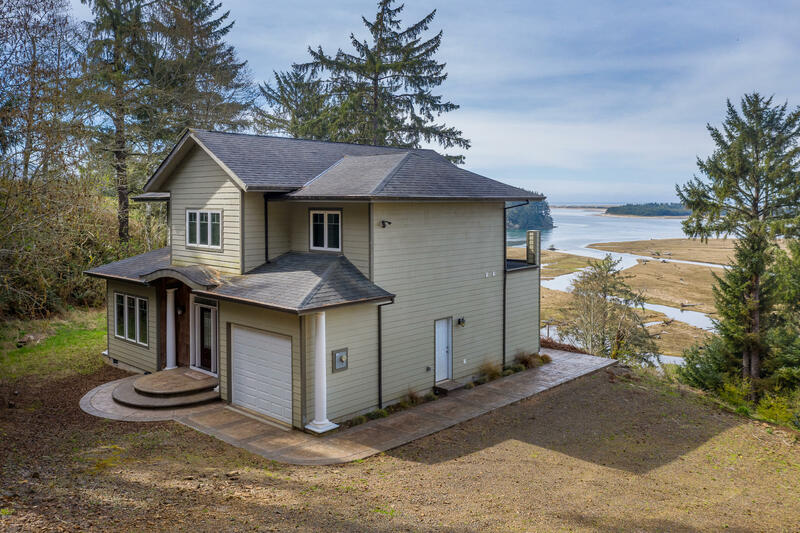 This home boasts high end finishes with stunning views. 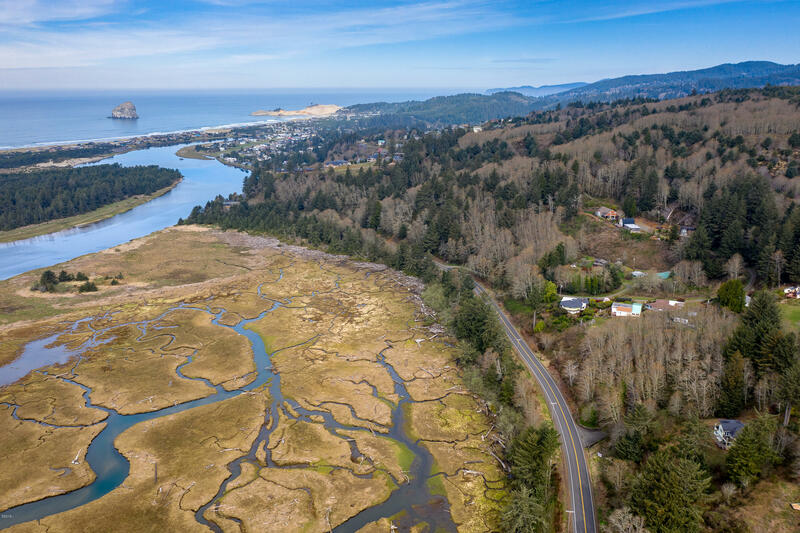 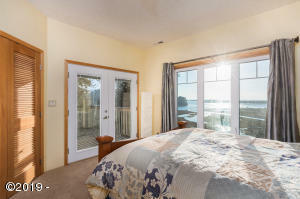 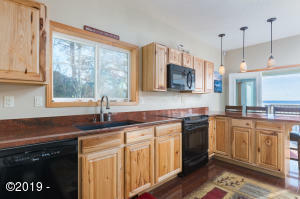 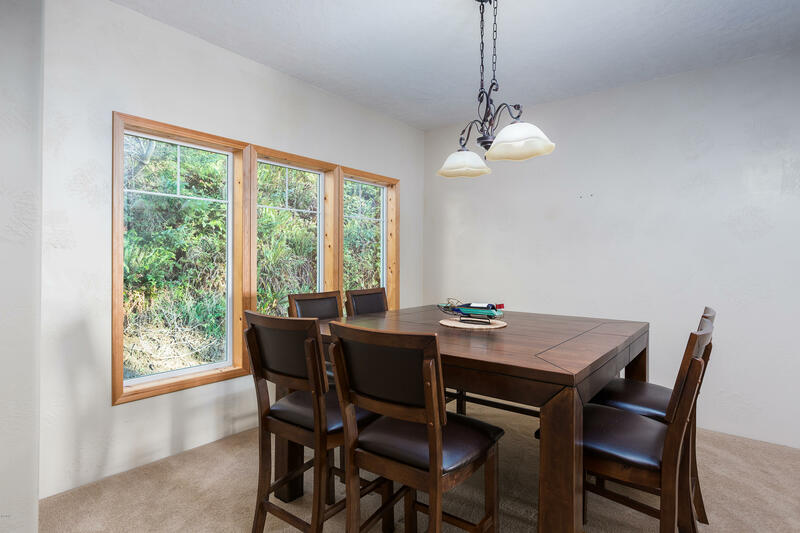 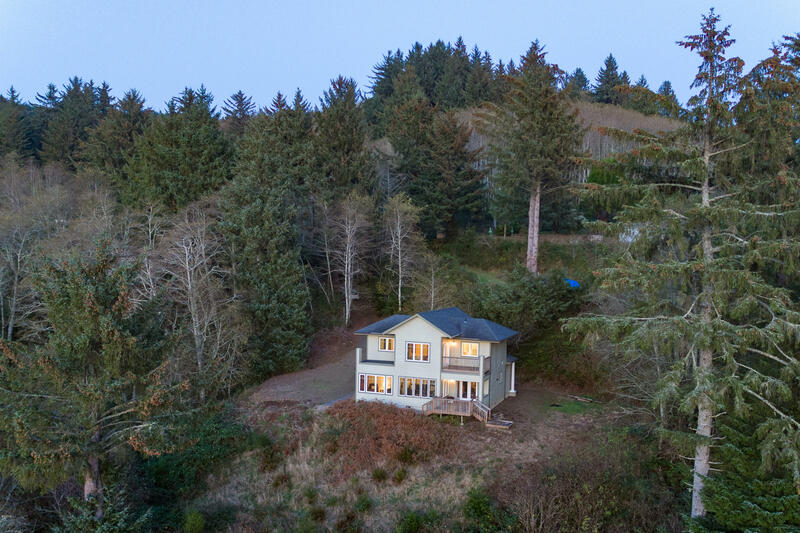 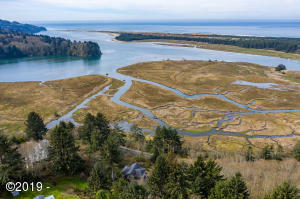 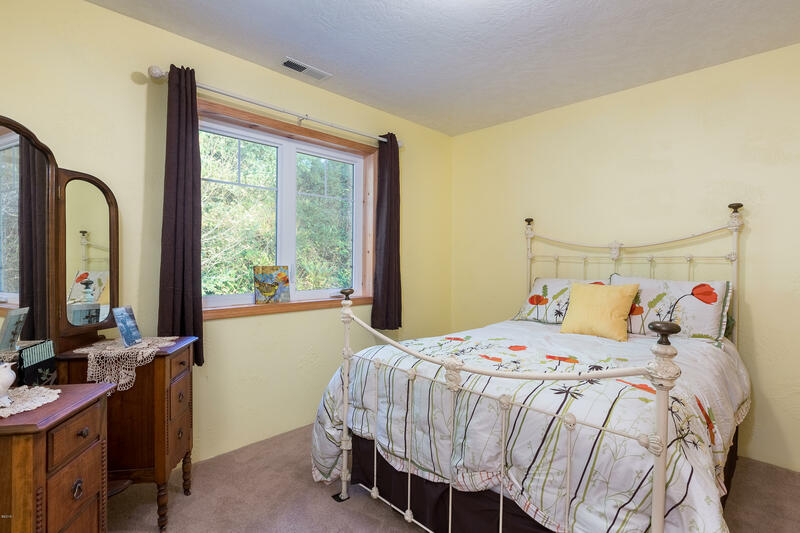 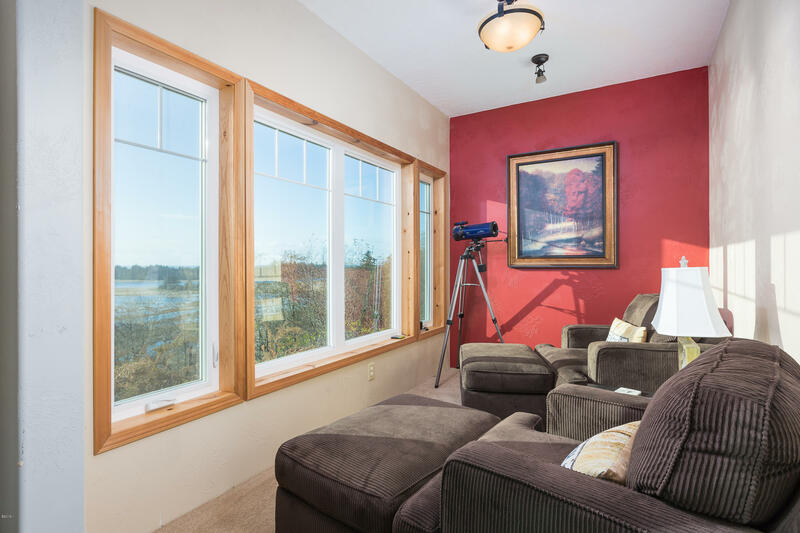 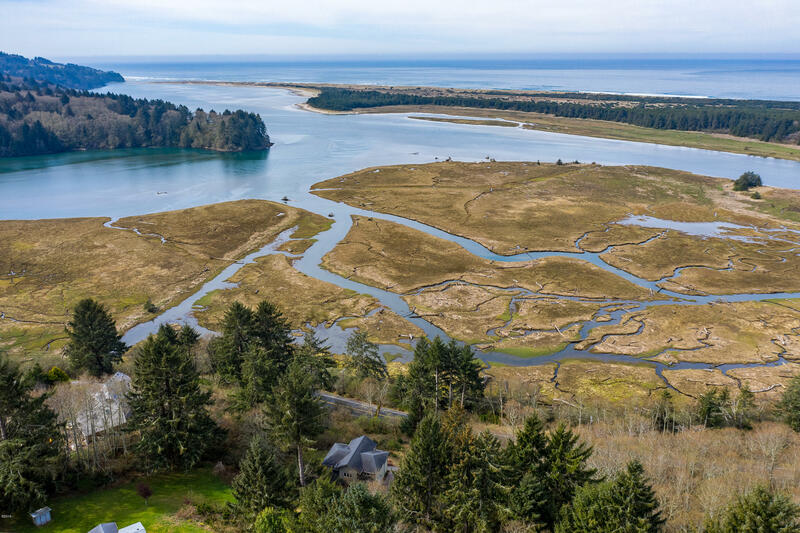 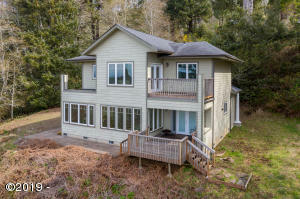 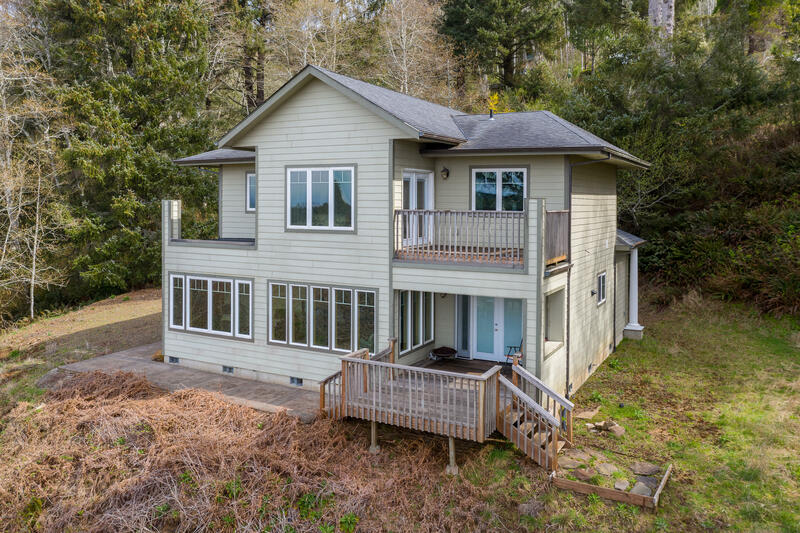 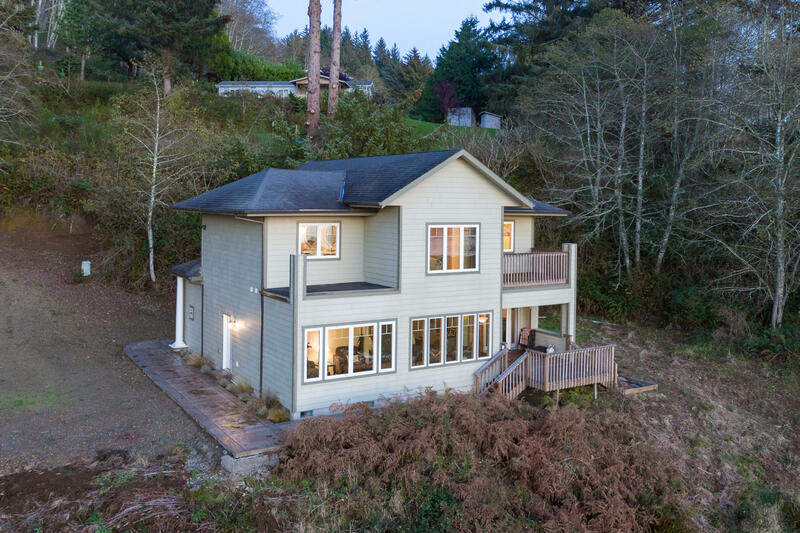 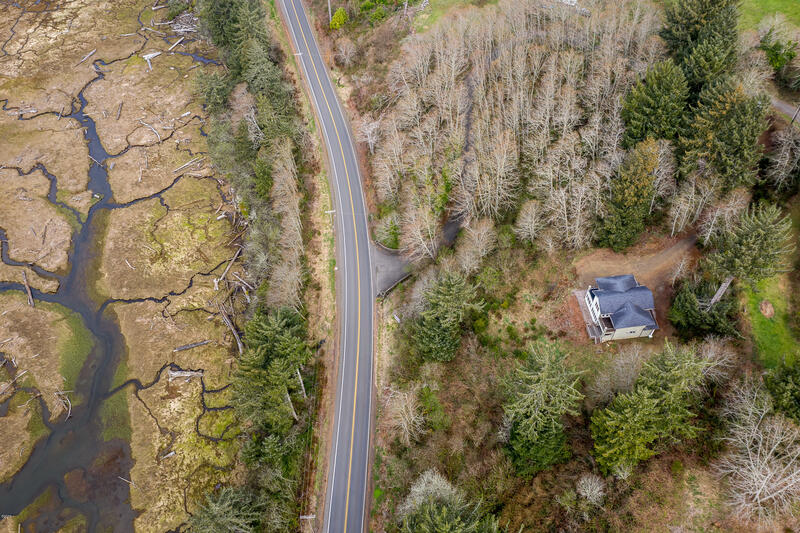 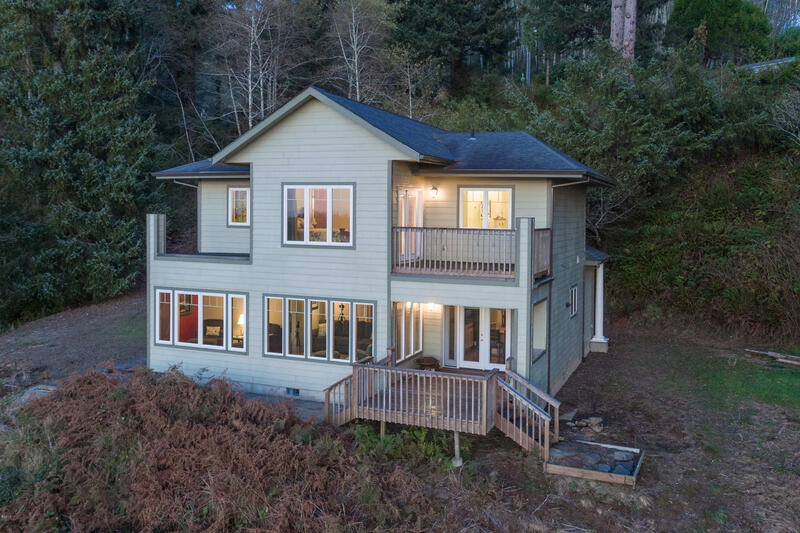 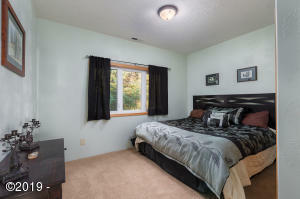 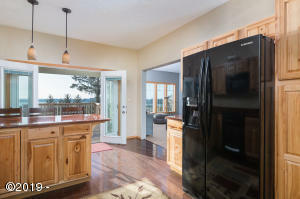 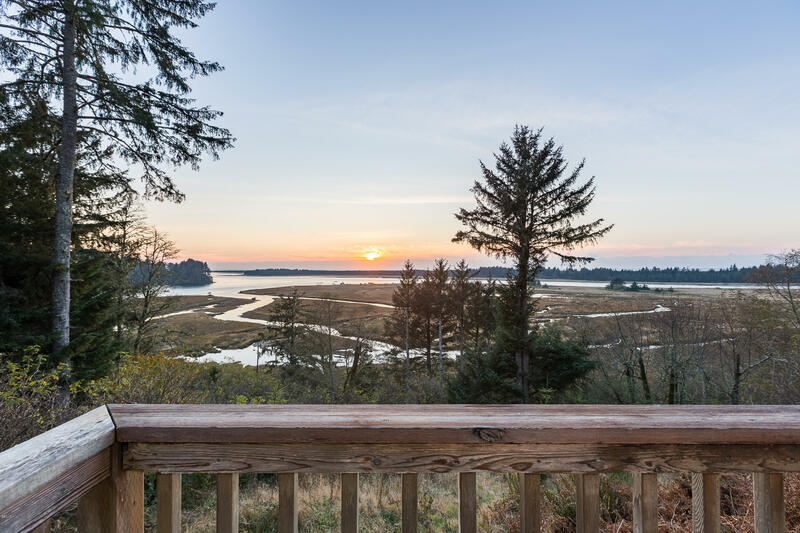 Private setting on 2 acres but close to the town of Pacific City, the beach, and river. 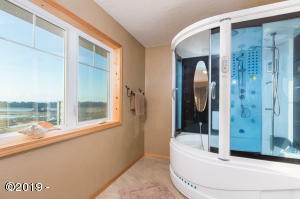 Unique jetted shower, tub, and steam area in master bedroom. 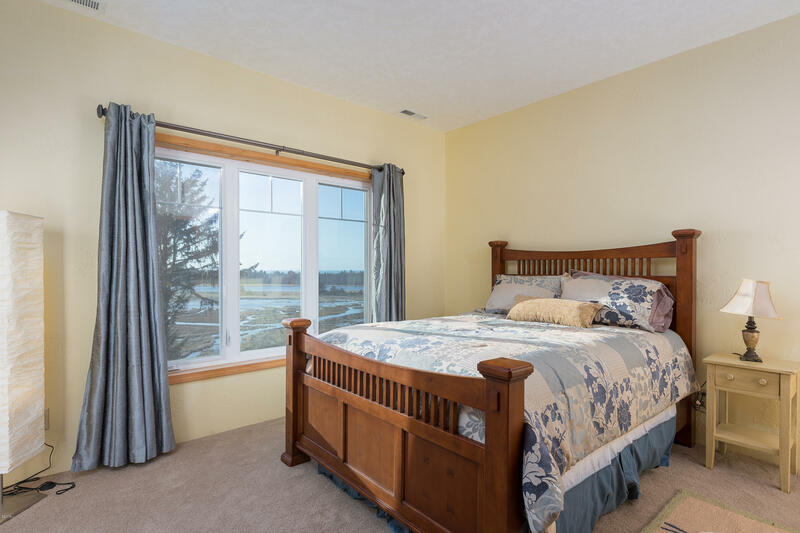 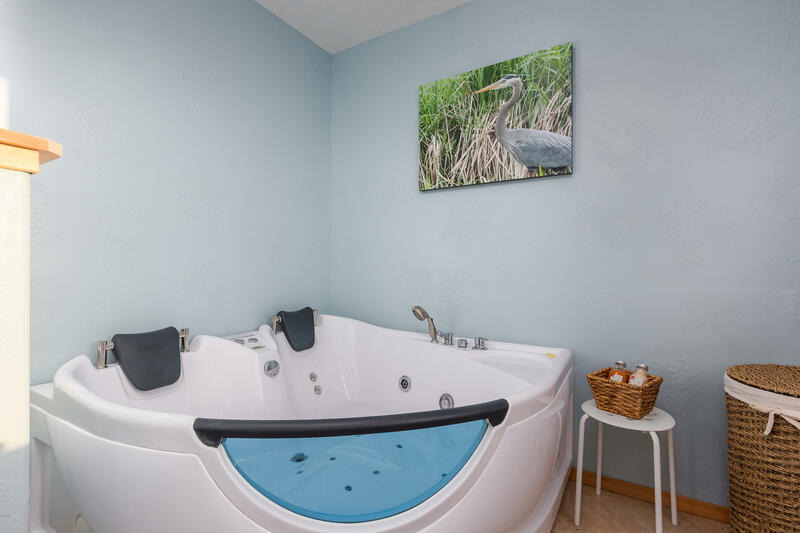 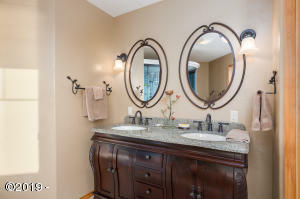 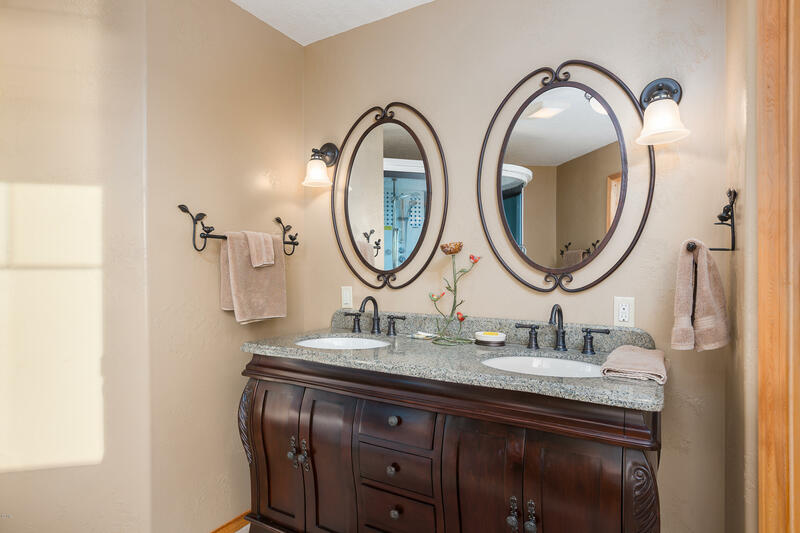 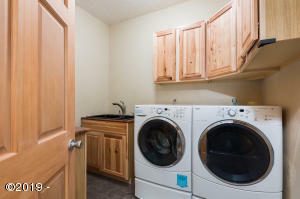 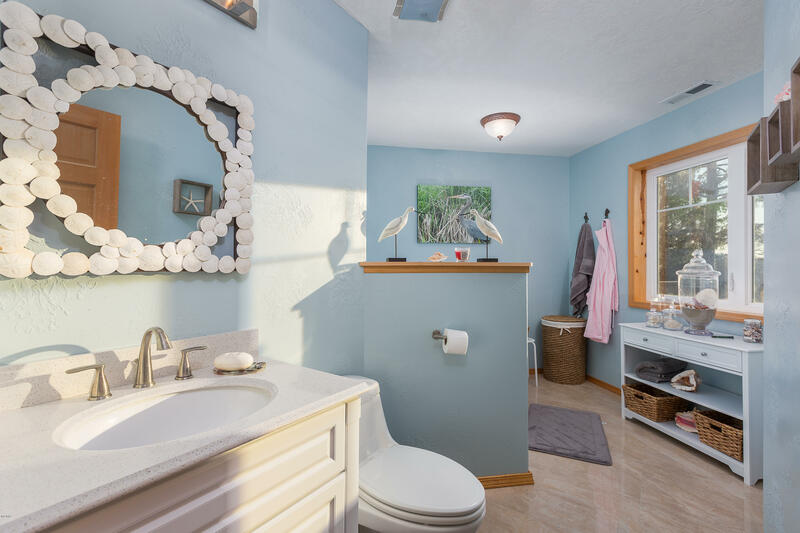 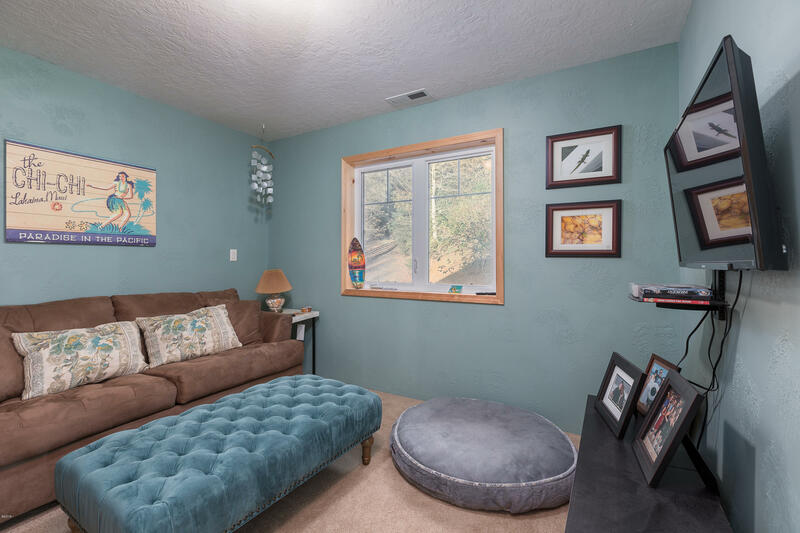 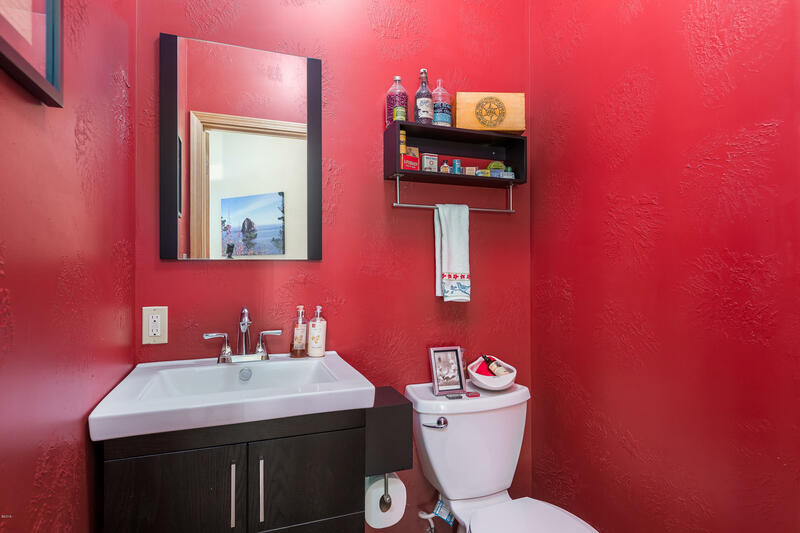 You’ll need to see this one to appreciate ALL of its beauty and amenities. Directions From Highway 101 Pacific City exit South on Brooten Rd. 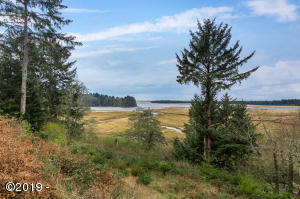 Past guard rail. Stone entryway on Brooten Hill Rd. To first property on right.